We know plant-based parents are interested in extending the known health benefits of their diet to their babes but are hesitant to start their baby on a plant-based diet due to common misconceptions about meeting babies’ needs. That's why we wrote this guide: to help plant-based parents, just like you (and just like us!). How will I meet my baby’s iron needs without meat? I want to raise my baby plant-based, but I’m concerned about them getting enough calories. 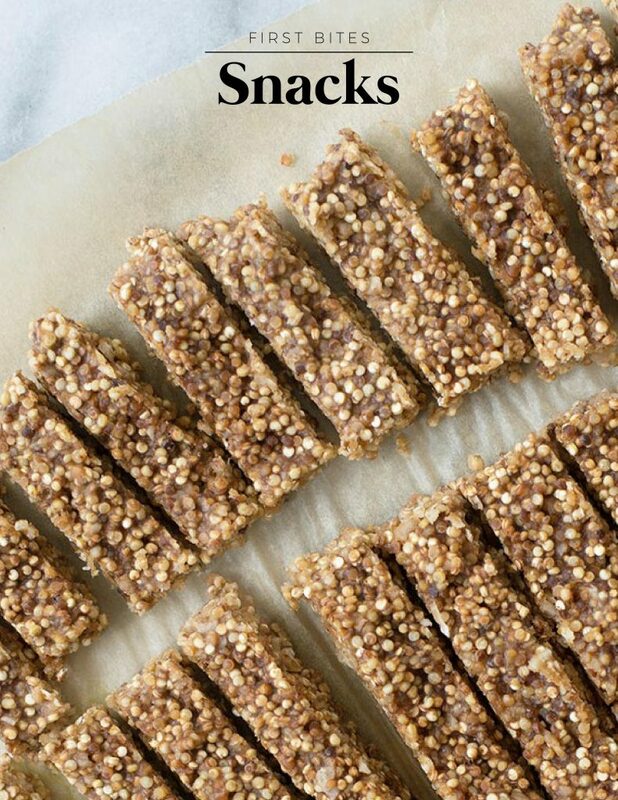 How will they get enough calcium without dairy? If this sounds like you, you’re not alone. We had these same fears as new parents! That’s why we dug deep into the research and developed this guide to help ease your fears and get you straight on the road to success when starting solids. Starting solids can be intimidating, but it doesn’t have to be! Our new ebook has everything you need to know to feed your plant-based junior (PBJ) following an innovative new approach known as baby-led weaning (BLW). Baby-led weaning is just that – baby-led. Instead of pushing baby to eat purees, parents provide babies with the opportunity to teach themselves how to eat. We believe that letting babies lead the way when it comes to nourishing their bodies sets them up for a life-long, positive relationship with food. Research shows baby-led weaning may help children become more confident eaters and may promote a healthier body weight than a traditional introduction to solids. Let baby be the guide. First Bites will guide you in guiding baby toward a happy, healthy relationship with food. We provide you with a comprehensive guide to starting solids and answer all of the questions you may have along the way – from the first bite and beyond. Click Here to Buy First Bites! 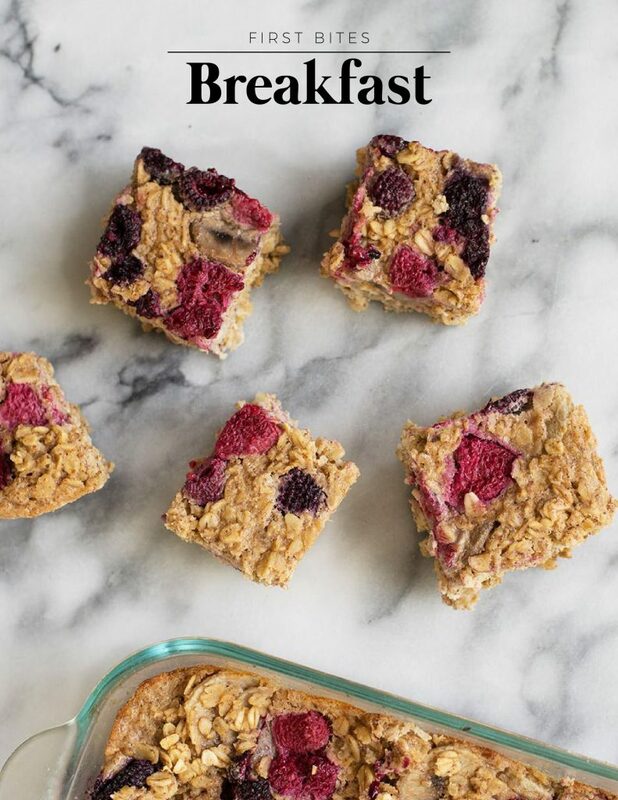 Why did we choose BLW for our PBJs? Interested in trying baby-led weaning but not sure where to start? 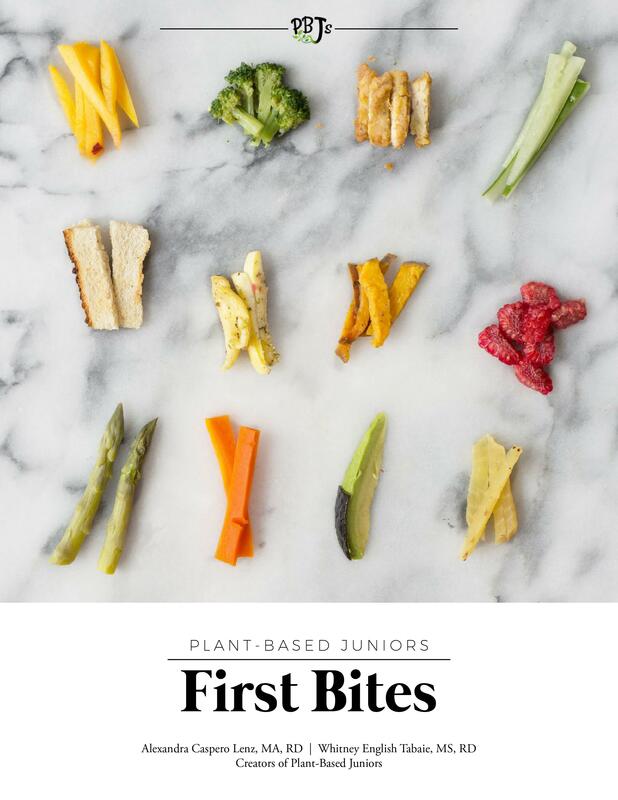 Plant-Based Juniors: First Bites contains everything you need to know about this exciting new approach to nourishment specifically for the plant-based baby. Other baby-led weaning resources put a heavy emphasis on meat and animal products to provide key nutrients. But this isn’t necessary. Your baby’s needs can absolutely be met through a plant-based diet, and we’re going to show you exactly how! Set your baby up for successful, life-long relationship with food! This guide will teach you about the critical nutrients your baby needs to thrive and how to easily incorporate them into a plant-based diet. We provide everything you need to support your baby’s feeding journey - nutritional information, tips and delicious recipes that can be enjoyed by the whole family! 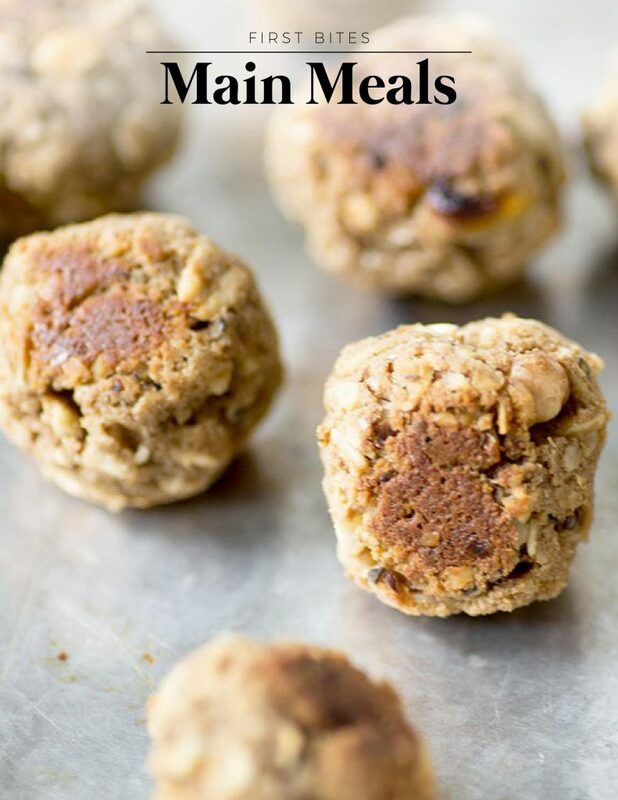 PLUS, each recipe includes a “Family-Friendly Feeding Tip” - so you don’t have to double up on family meals. We all know parents are busy enough as it is!